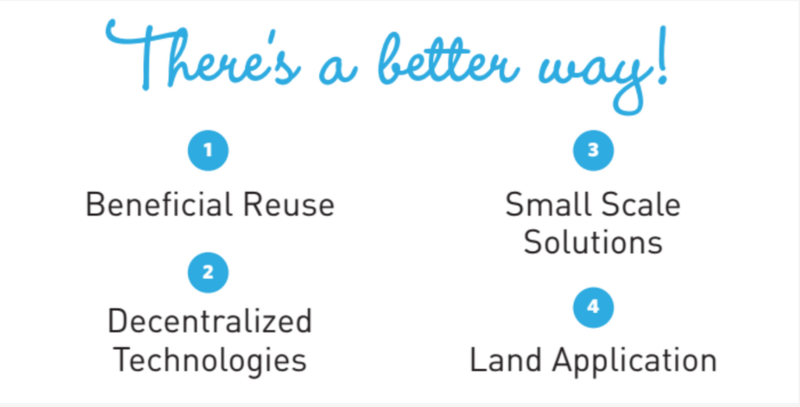 Beneficial reuse occurs when treated effluent is used to replace potable water use. Most commonly this is done on landscaping such as medians, parks, and ball-fields. With good pre-planning, water could also be used inside buildings, for example to flush toilets. 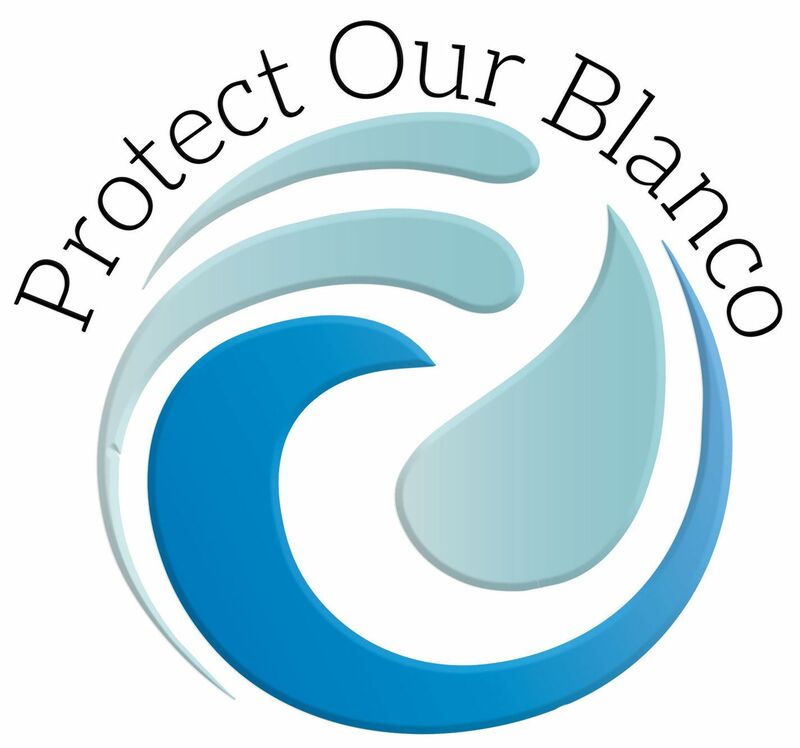 Aggregating large quantities of wastewater has its problems regardless of what is done with the effluent. Aggregation means that failures such as pipes breaking and pump station failures lead to larger spills. It also takes more energy to pump wastewater further. 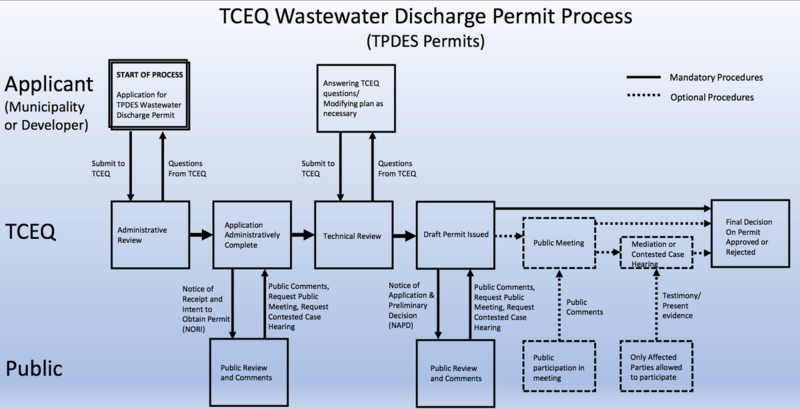 There are excellent community-scale wastewater technologies that are available. 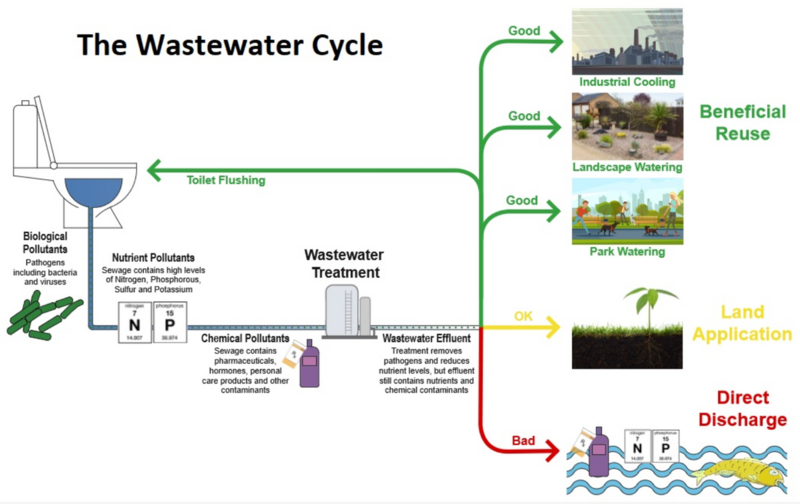 Wastewater can be dealt with closer to the source! 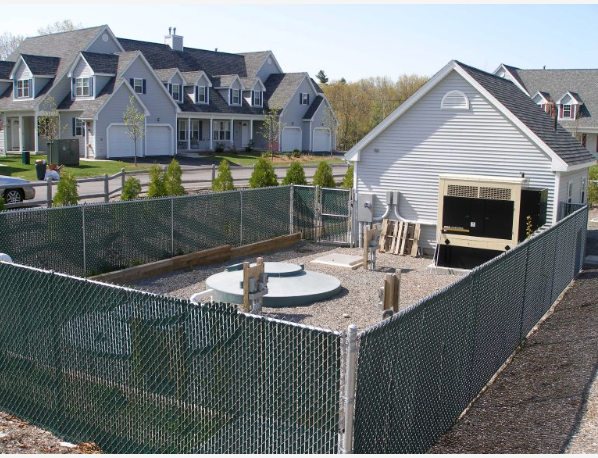 The image below shows non-obtrusive contained wastewater treatment for a community of several dozen homes. There are similar systems that can be used for larger communities. These smaller facilities can be hidden by landscaping. When paired with beneficial reuse, these systems provide a great service for communities without polluting our pristine hill country creeks. Thank you to No Dumping Sewage for sharing their solutions with us!